The Autism Awareness Challenge features teams from all over New Jersey coming out for three days of non-stop action at North Brunswick Community Park. 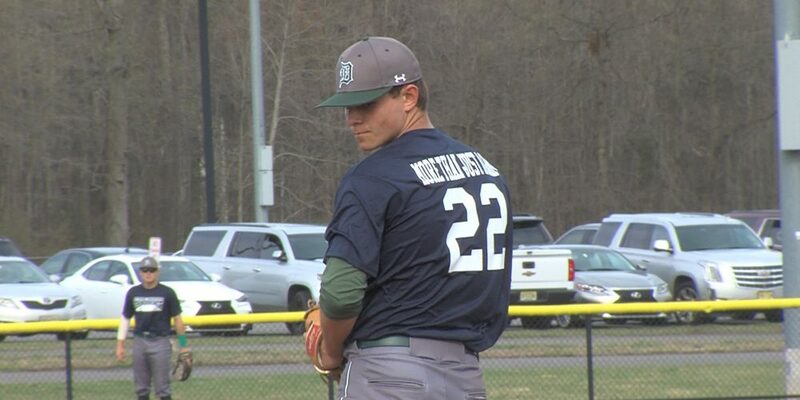 JSZ brings you three games from Saturday highlighted by Jack Leiter’s 2019 NJ debut for Delbarton against RBC, plus Steinert comes through with late inning drama to top Colonia and Jackson Memorial serves notice to the state that they are one of the most dangerous lineups in the Garden State. Watch all the action now!